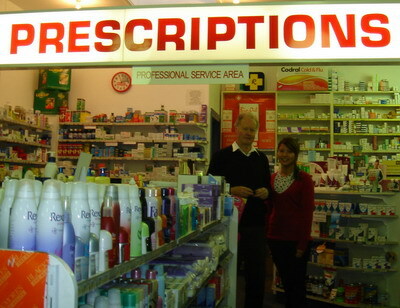 Graminex Australia specialises in creating effective remedies for modern prostate ailments. 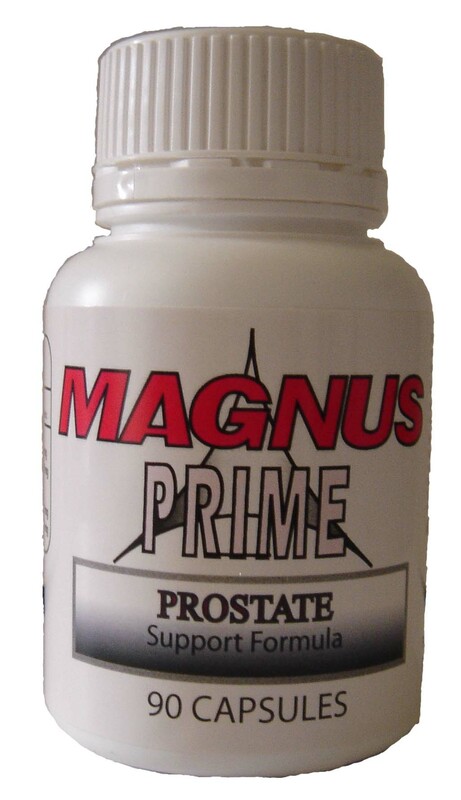 Discover the miracle of Graminex Flower Pollen Extract and Saw Palmetto and how it can assist you with your prostate health. Graminex's new manufacturing process uses NO solvents, such as acetone, in the production of any flower pollen product. from an enlarged prostate. Do you or a loved one suffer from these symptoms? Call 1300 760 612 (for the cost of a local call anywhere in Australia, 7 days 8am - 9pm), If our phone operators are busy, please call again. We appreciate your patience. Where to buy Magnus Shield? The British Journal of Urology, August 1999, states Standardized Flower Pollen Extract is well tolerated and improves overall urological symptoms, including nocturia.